The Polisario leaders, despite the unconditional support they receive from the Algerian regime, find it more and more difficult to hide the serious abuses and human rights violations committed daily against the sequestered populations in the Polisario-controlled Tindouf camps. The recent demonstrations staged recently in these camps, especially in the Rabouni and Smara camps, to denounce the abuses and atrocities committed by the Polisario armed militia, have not gone unnoticed by the international community. Many human rights associations and NGOs have reacted to the sequestered populations’ protest movements and legitimate claims that were exposed through social networks. It is in this context that the Rguibat Souaâd tribe has denounced from Laayoune, Southern Morocco, the violent crackdown by the Polisario militia against its fellow tribesmen who were among the Sahrawi demonstrators. 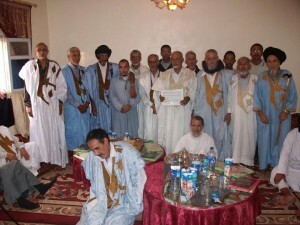 These fellow tribesmen were observing on January 23 and 24 a peaceful sit- in outside the office of the High Commissioner for Refugees (UNHCR) to denounce the abusive arrests of Sahrawis and the deterioration of the living conditions in the Tindouf camps. 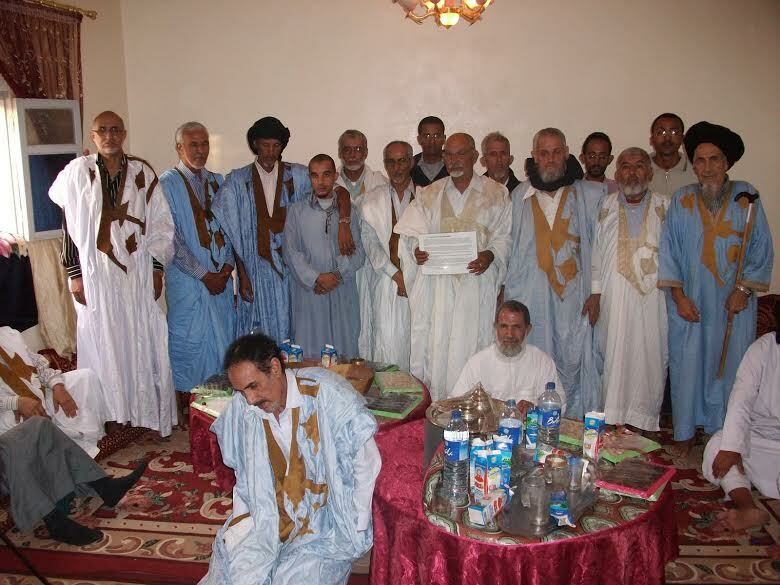 In a statement issued at the end of a meeting held Wednesday in Laayoune, the Rguibat Souaâd tribe demanded the immediate and unconditional release of all the persons arrested and the restitution of their property looted by the Polisario militia. In Dakar, the Association of Senegal-based Moroccan Sahrawis sent a letter to the UN Secretary General Ban Ki -moon stressing the urgent need for the international community and the UNHCR to take immediate measures to put an end to the serious human rights violations targeting the Moroccan Sahrawis sequestered in the Tindouf camps. The repeated calls to put an end to the blockade imposed on the Sahrawis forcibly held in Tindouf in inhumane conditions went unheeded, the statement deplored, adding that these victims are now subjected to an unprecedented crackdown. The magnitude of the crackdown is such that it is justifiable to say that a pre- insurrectional climate has been prevailing in the Tindouf camps over the past days, says the statement. The victims’ only fault is that they dared denounce the precarious living conditions in the camps, the embezzlement of international humanitarian assistance by the Polisario leaders and the mistreatment of protesters, who demanded the opening of an investigation into the death of two Saharawi shot dead ob January 7 by Algerian soldiers near the Mauritanian border.